For the first time ever, more than half of the U.S. population owns a smartphone, giving operators much to smile about. More smartphone users means more calling and data plans and potential for increased revenue, but what happens when consumers bypass their carriers' services by using OTT apps? Operators lose money. OTT communications providers offer mobile apps that utilize an operator's infastructure and customer base to offer consumers text and phone access at a lower cost than most operators can offer. So, how can operators reclaim this lost revenue? With a partner of course! In an effort to show carriers just how beneficial an OTT partner can be, we've narrowed down the top 4 struggles operators face when their customers use OTT apps to bypass their services, and how they can overcome them by teaming with a partner. One known struggle for operators is the shrinking of voice and SMS revenues as consumers turn to OTT communications apps for calling and texting. OTT communications apps can provide all the features and services users need at a lower rate or even free – meaning that operators miss out on revenues every time customers downgrade their calling plan or generally make less calls. When operators find an OTT partner for a revenue share deal, they can regain some of this lost income. The OTT communications industry is increasingly competitive with feature innovation and it's challenging for operators to stay abreast of the many nimble start-ups focused on pioneering technology. Instead of trying to keep up in a feature race they are unlikely to win, operators should focus on more cost-effective measures. One example is collaborating with (or even acquiring) a partner in order to leverage their fast-moving technology updates and provide customers with the feature-rich services they demand, such as voicemail transcription, SMS translation, call-forwarding, and much more with no added costs. Consumers are continually shying away from purchasing traditional international voice and texting plans when they travel abroad, and instead using OTT communications apps for a fraction of the cost and avoiding roaming changes. Rather than missing out entirely on potential income when customers are on vacation, operators can regain a portion of those international service revenues when teaming up with OTT apps that customers are seeking out for this purpose. Some users are simply attracted to OTT apps just because they offer a different user experience. (Grass is always greener!) So, why not hedge your bets? With the right partner, an operator can offer customers a new look and feel without losing all revenue and control of the situation. In the evolving world of mobile telecommunications, a partner can be an ally, not an enemy to operators looking to increase their bottom line and stay relevant with consumers. Plus, as the mobile landscape becomes more competitive and users continue to seek out the latest technology, consumers will inevitably demand innovation and shop around for the best deal -- advantages most operators can only provide when paired with an OTT partner. The evidence is clear to us -- OTT partners are a no brainer for today's operators -- but we want to hear your thoughts! 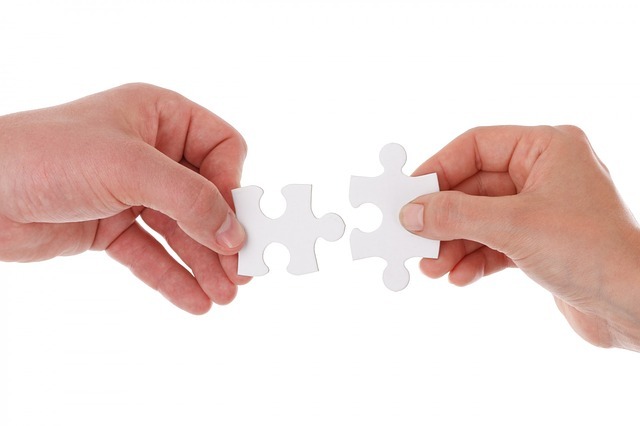 Do you agree that operators can benefit from a partner? Are there any other major struggles operators are facing with the OTT communications space heating up? Sound off in the comments below or connect with us on social media – Facebook and Twitter.